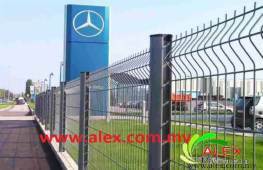 Professional in : Fence, Perimeter Fencing, Security Fencing, Anti-climb & Anti-cut fence, Stainless Steel High Security Window Screen, Metal Wire Mesh, Stainless Wire Mesh, Razor Wire. High quality has always been our creed. 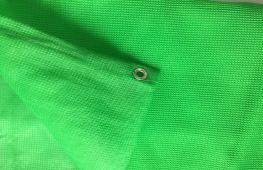 We produce quality and value for the customer at a fair and reasonable price. We believe in customer first. We provide installation service customized. We want you safer and closer to nature. 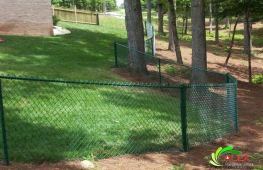 We have accumulated a lot of experience in the field of Perimeter Fencing. 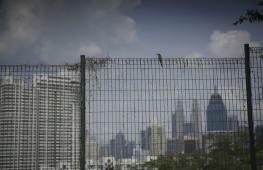 Security Fencing. Anti-climb & Anti-cut fence . 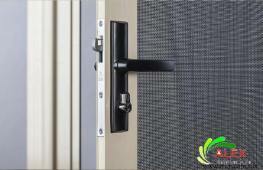 Stainless Steel High Security Window Screen . 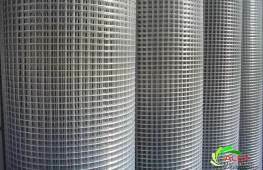 Metal Wire Mesh . 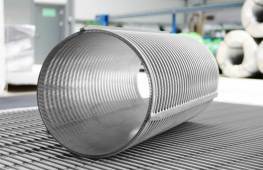 Stainless Wire Mesh . 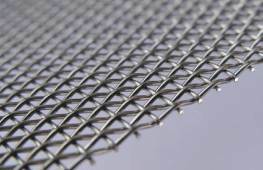 Fencing Mesh . 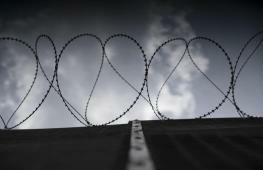 Razor Wire. We have become the industry's leading supplier. Alex Manufacturer SDN BHD----Reliable, efficient, and competitive price. highly recommended. 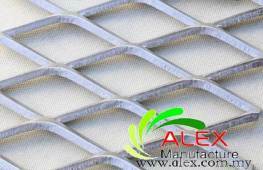 Alex Manufacturer SDN BHD----Variety choices, the quality is higher than expected, price cheap but quality not. ©2018 All Rights Reserved - Alex Manufacturer SDN BHD. 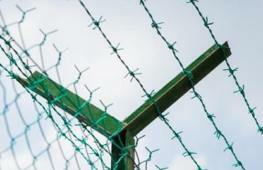 -Security Fencing & Wire Mesh.